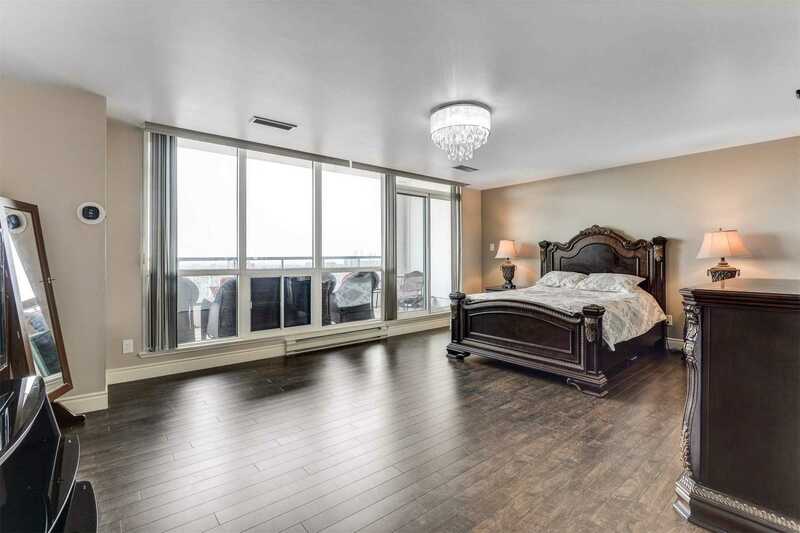 Description *View Tour*Absolute Show Stopper! 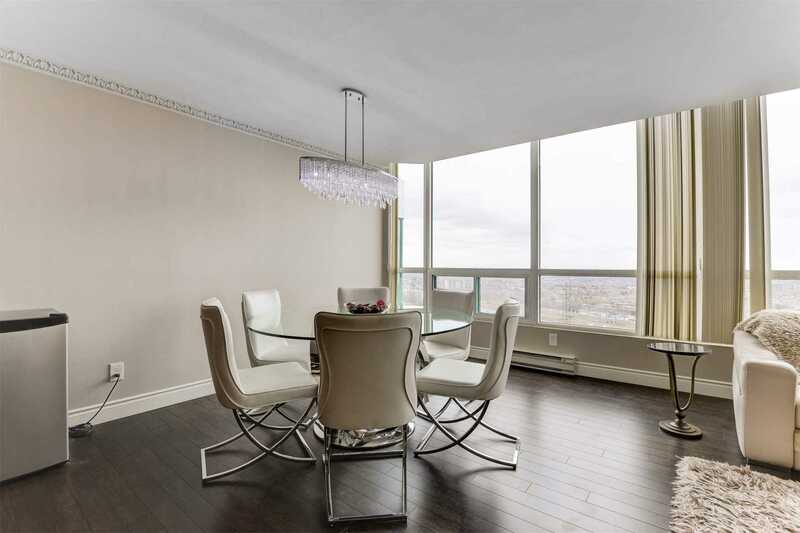 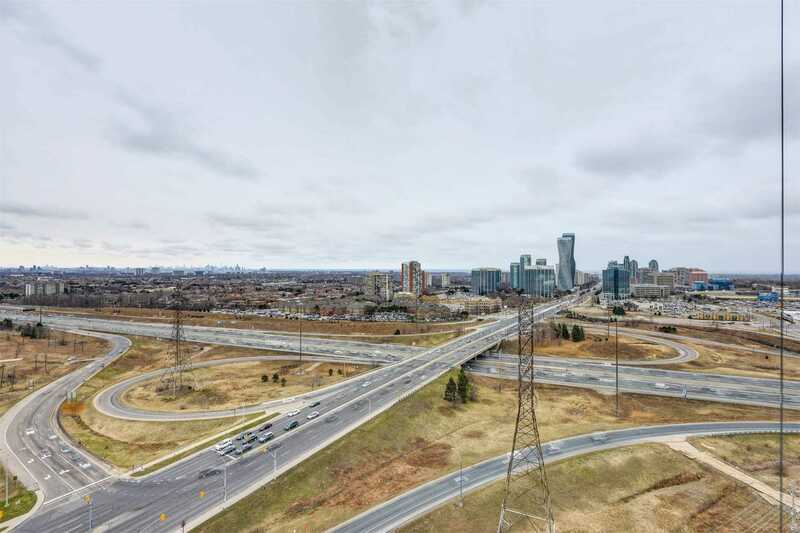 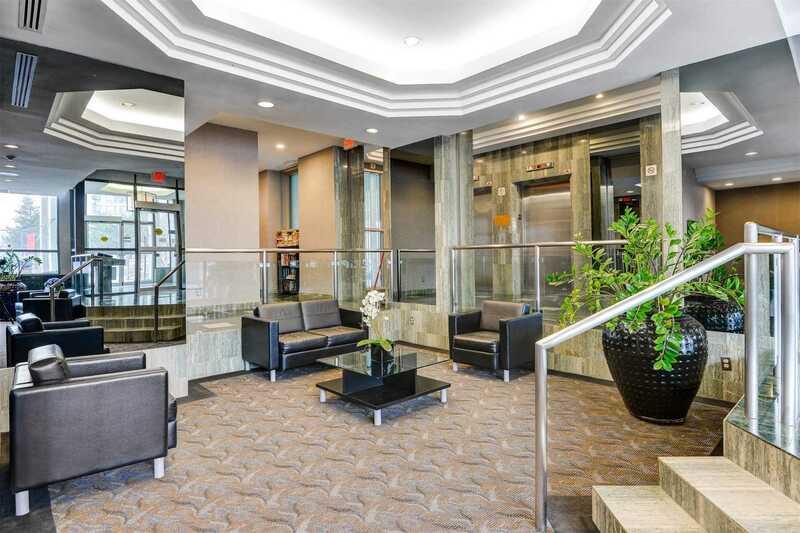 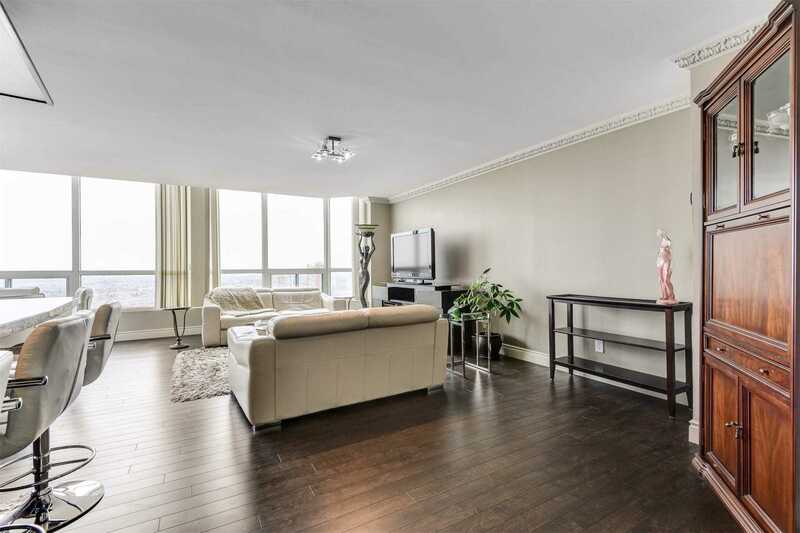 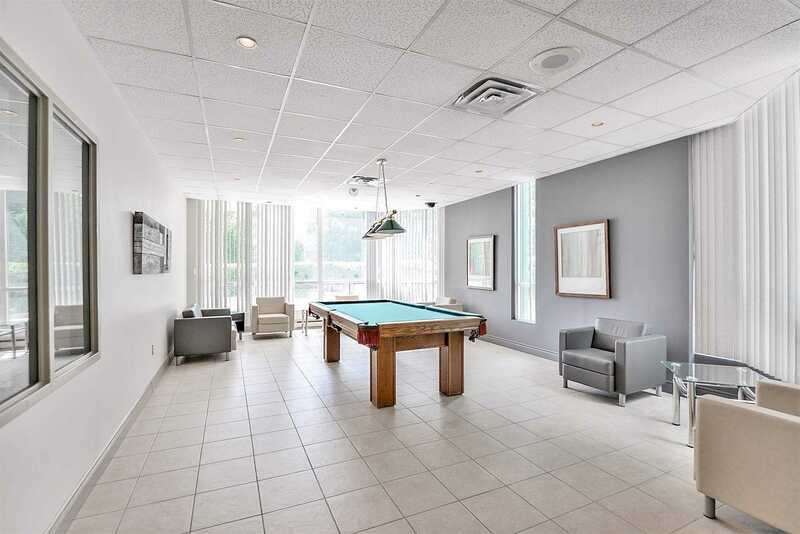 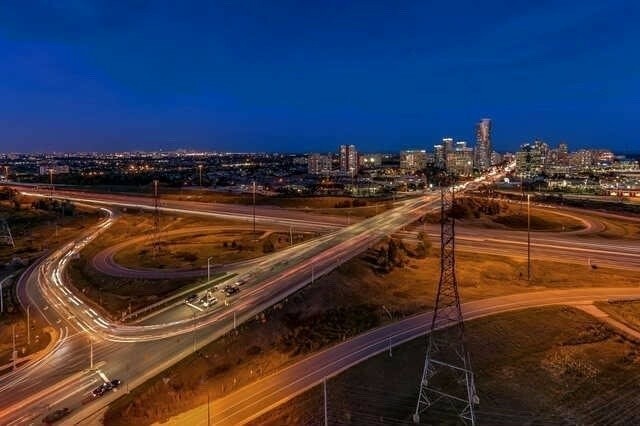 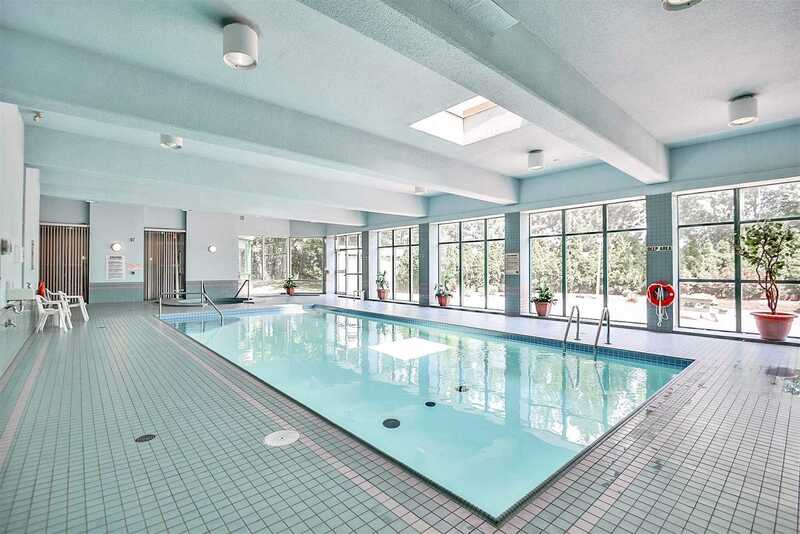 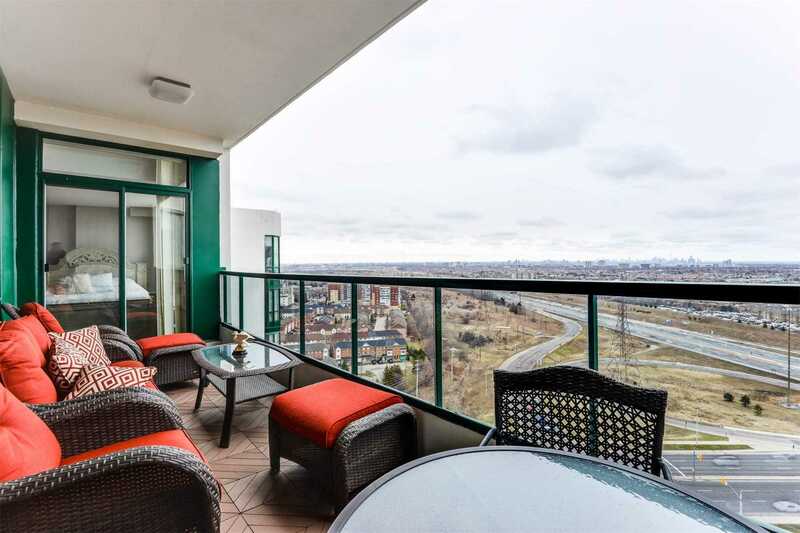 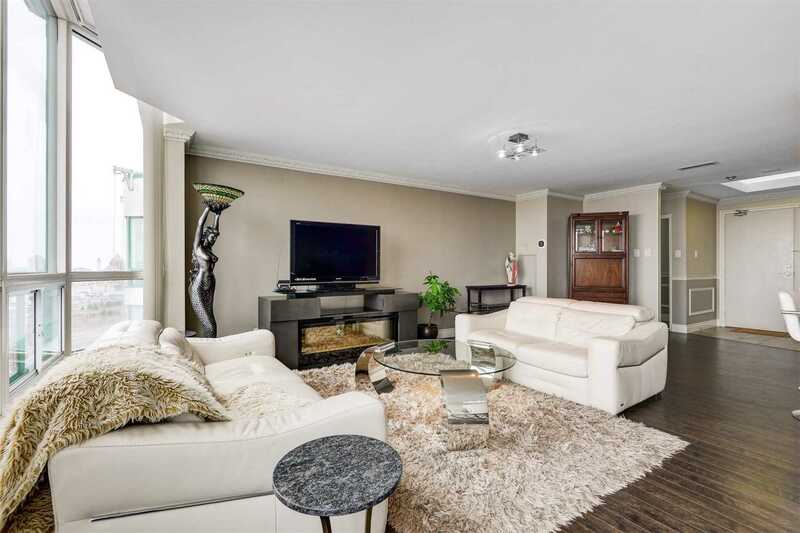 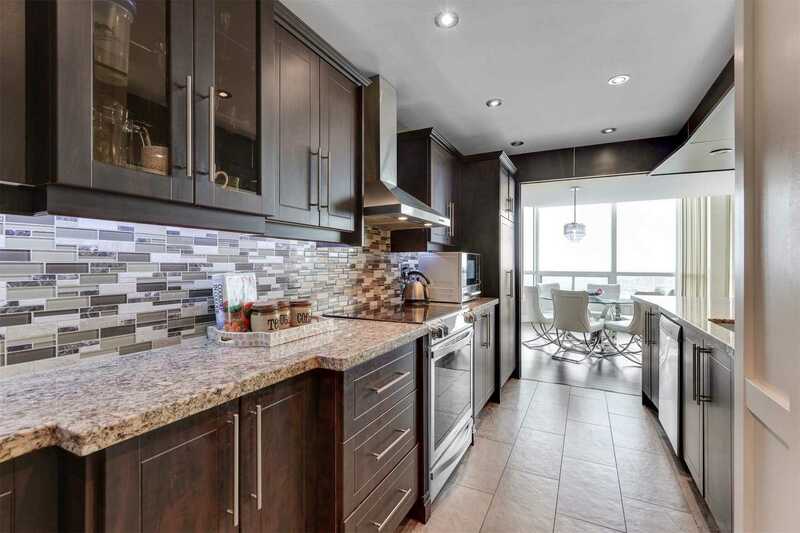 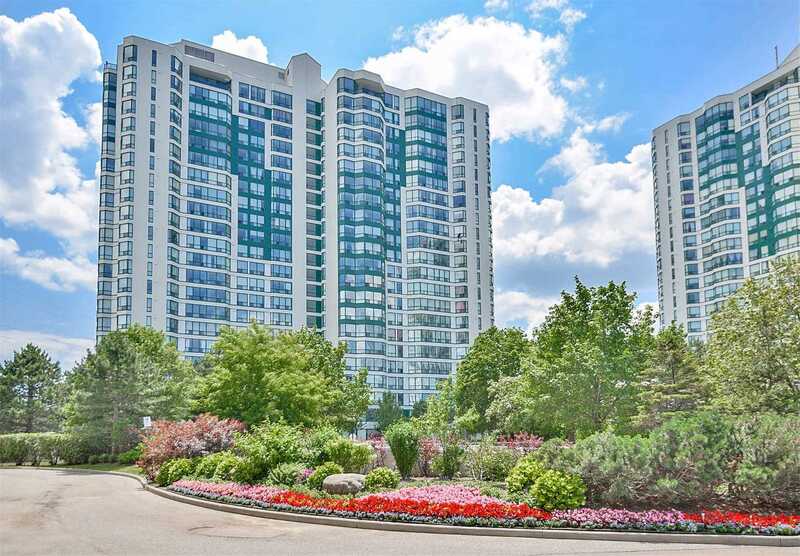 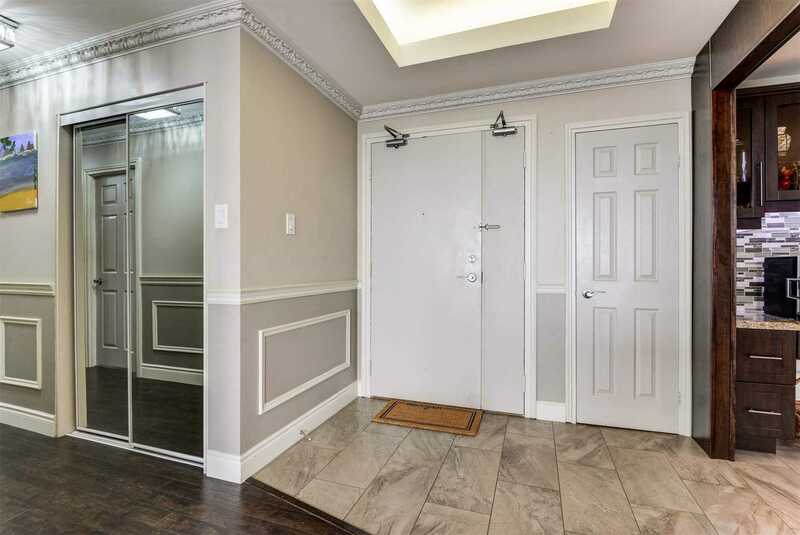 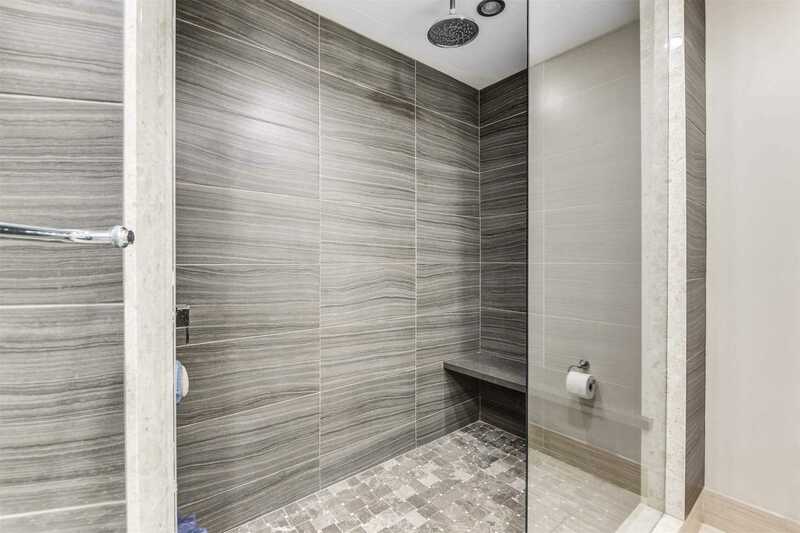 Penthouse In The Heart Of Mississauga's City Centre.This 2 Bdrm, 2 Wshrm. 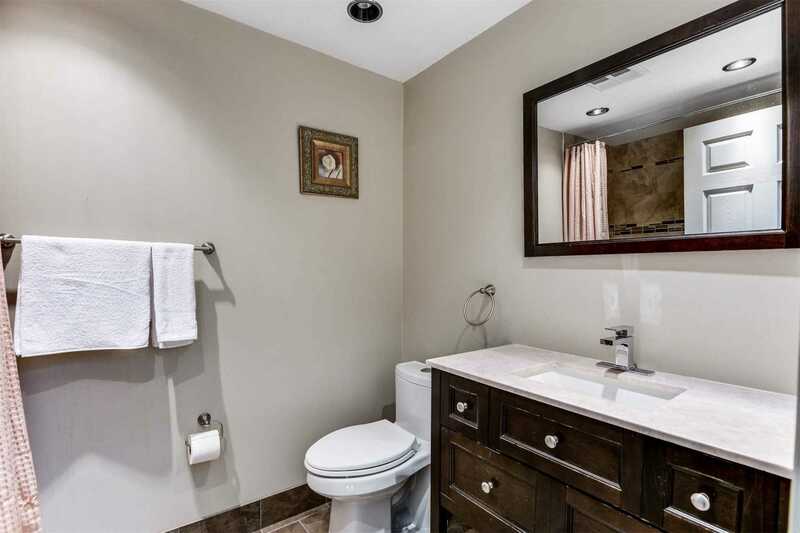 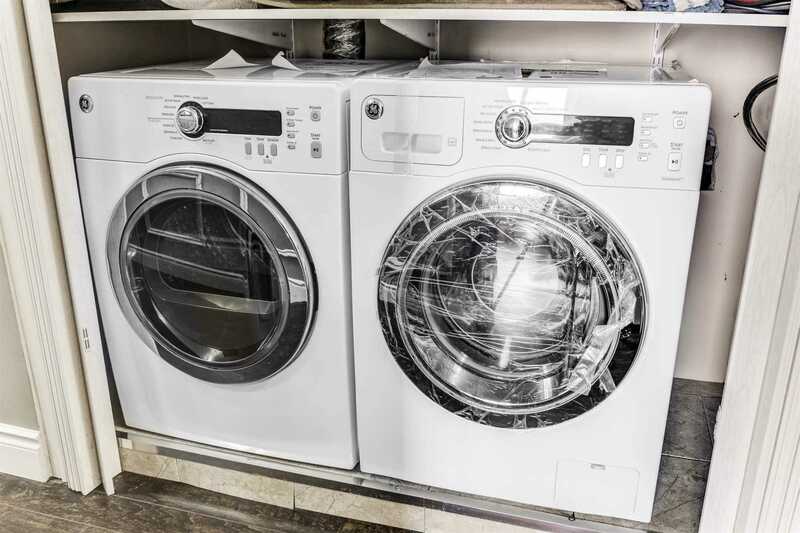 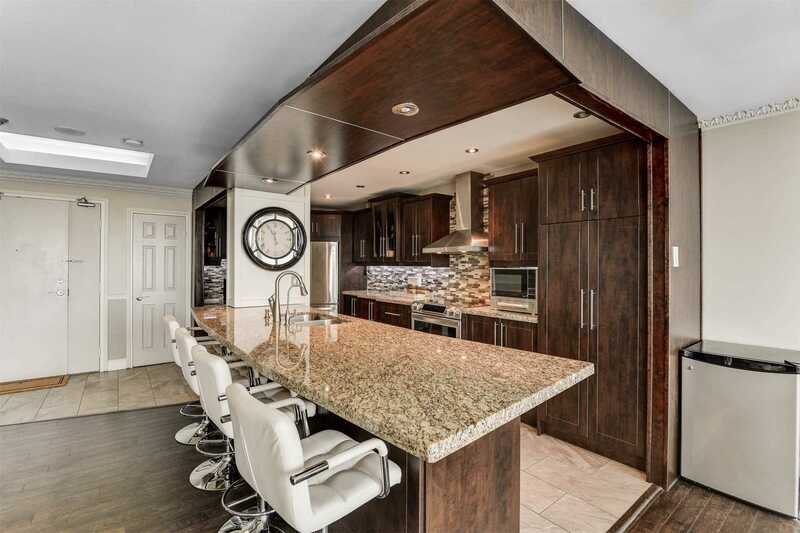 Brilliant Design Choices & A Spacious Open Concept Layout. 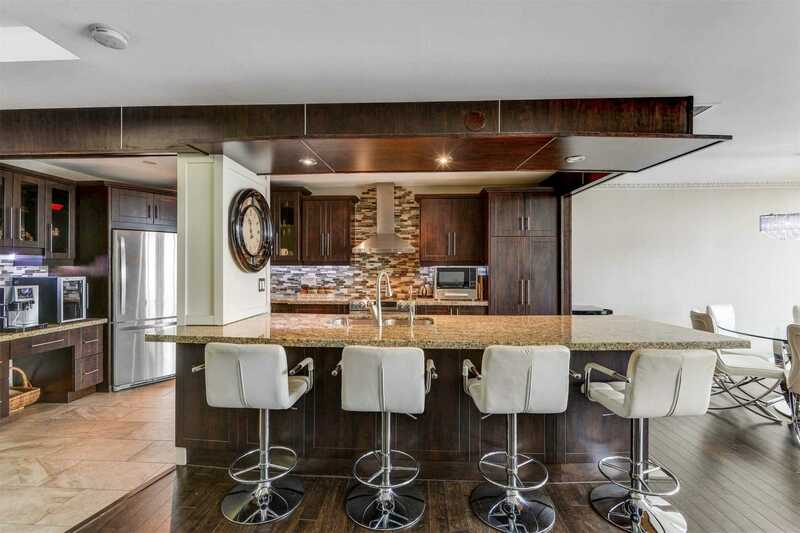 It Features A Chef's Dream Kitchen Upgrded W/Granite, Backsplash, Cntre Island, Dark Cabinets, Pantry & High End Ss App. 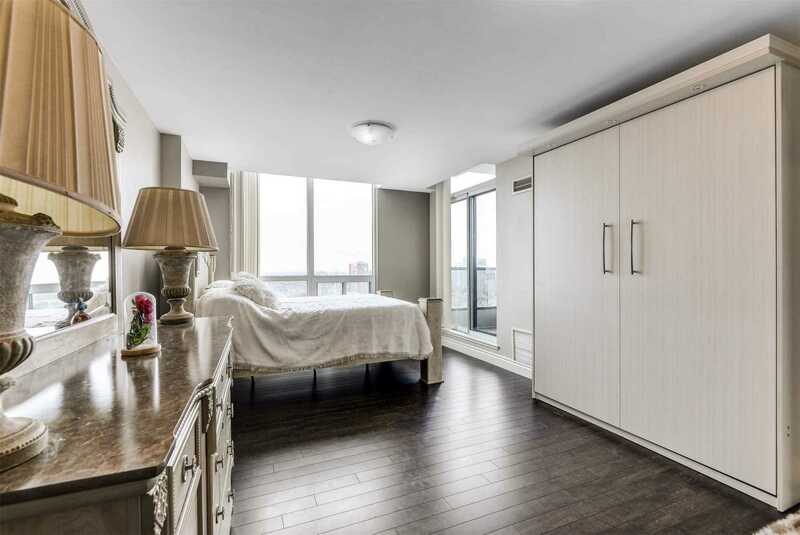 The Spacious Bdrms Have Large Windows. 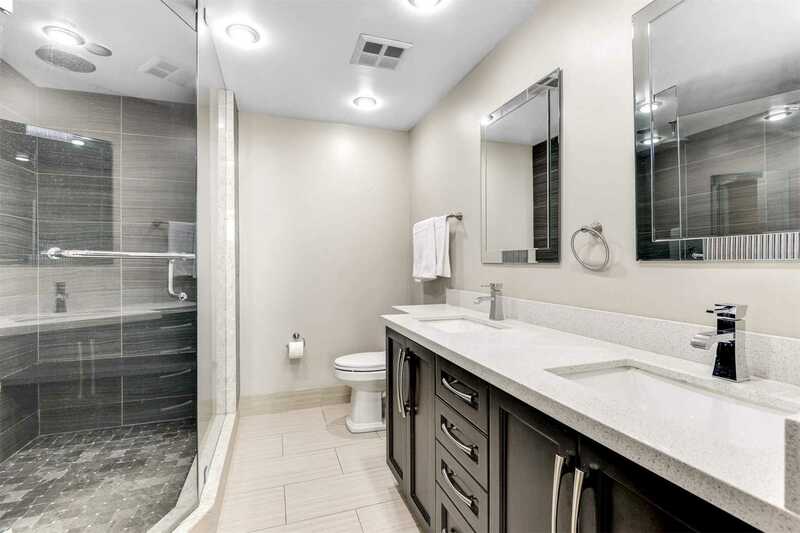 The Master Bdrm Features A W-In Clst, W/O To Terrace & A 5 Piece Ensuite Featuring A Custom W/I Shower & Custom Quartz His & Her Vanity.